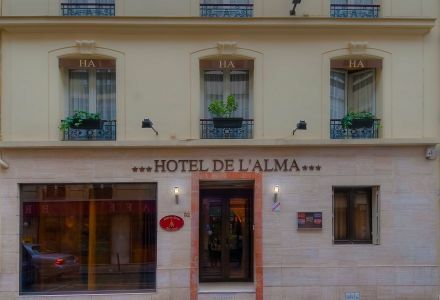 Our helpful multilingual staff at the Hotel de l'Alma are available 24/7 to welcome you, deal with your requirements and provide a full concierge service. Want to book a taxi, or a table in one of the best restaurants? Plan a walking route? Schedule a guided tour? Or just mail a postcard? We will help you organize it all and make the most of your stay, from your arrival to the time of your departure. Do you have any special requests? Is there anything we can do to make your stay more comfortable? 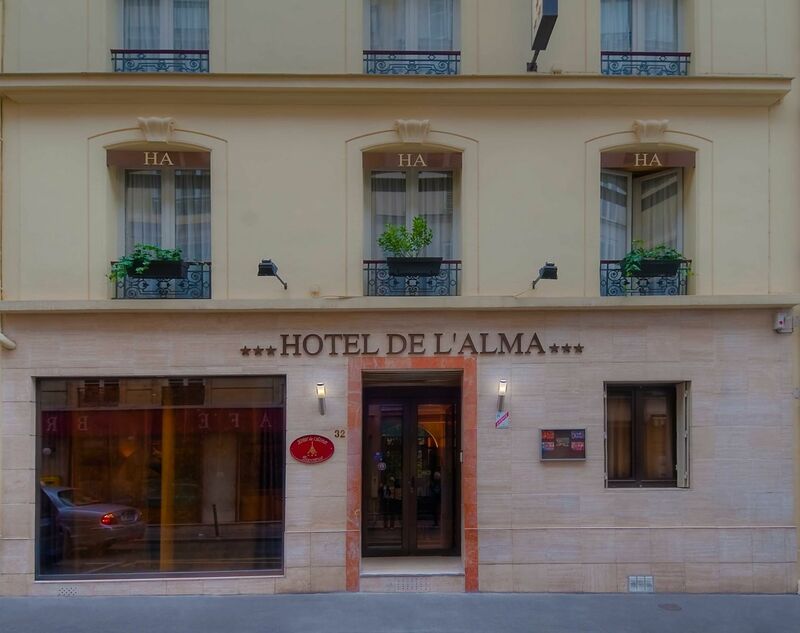 Just e-mail us at resa@alma-paris-hotel.com. Also, for your convenience, the hotel offers a comfortable and welcoming reception area, a lift. 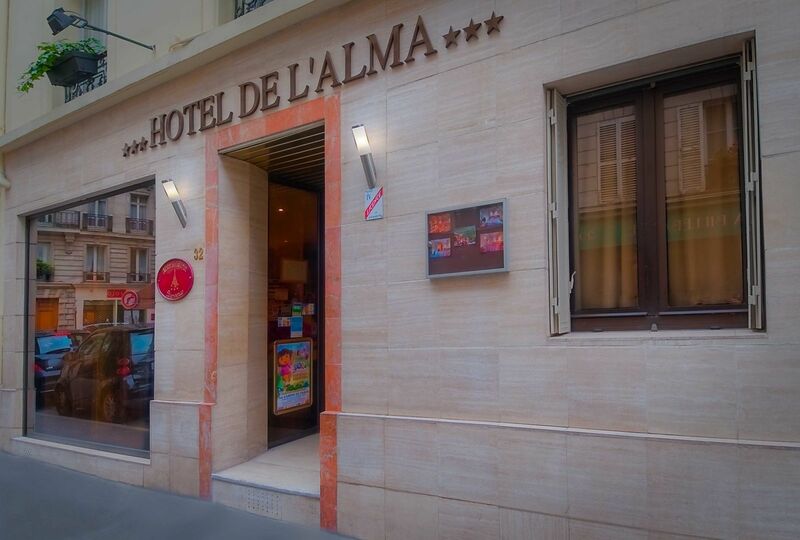 A computer is available at the reception and free Wifi is available throughout the hotel. Check in time is from 3.00 p.m., and you don’t need to check out until noon, giving you the whole morning to relax and enjoy. 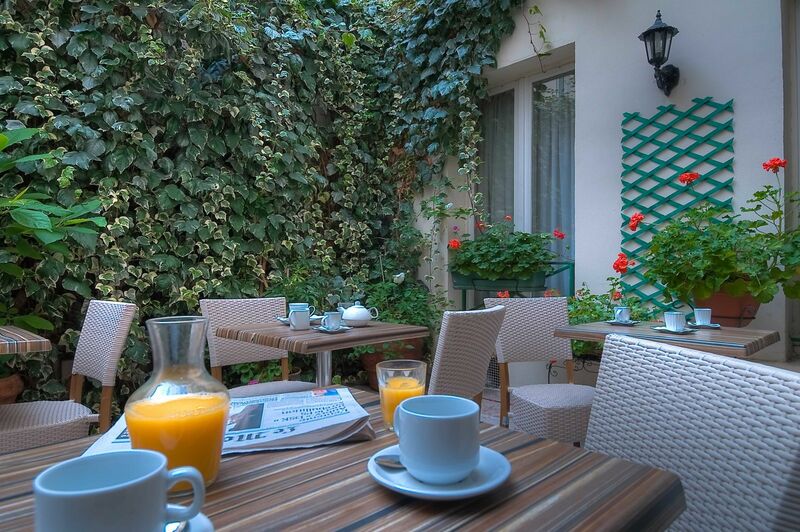 We know that breakfast is a special time when you’re enjoying a hotel stay, so we make sure you can get a good start to your day of work or sightseeing. 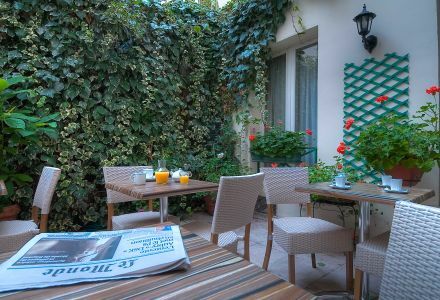 From 7.30 to 10.00 a.m. our family hotel offers a continental breakfast and a buffet lunch in the French manner, with traditional and tasty products such as baguettes and croissants. Additionally, you can partake of our selection of fruit juices and hot drinks. All served in our comfortable and attractive dining area. 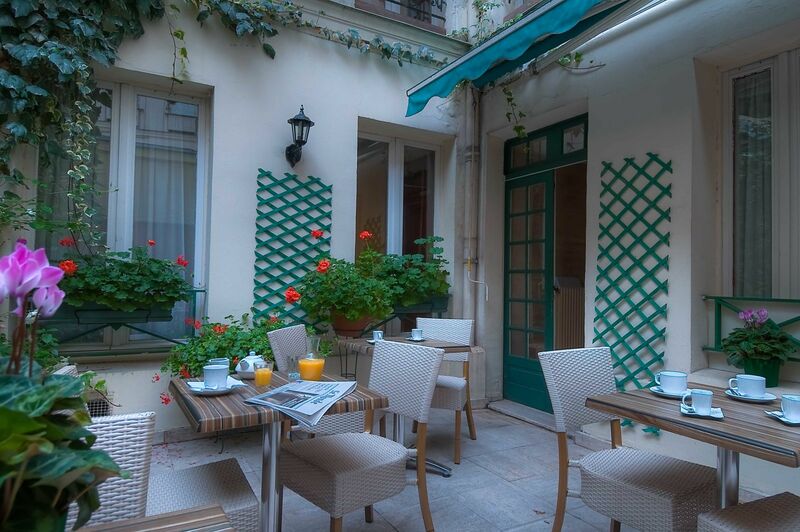 However, if you prefer, your breakfast can be served in your room.